James earned his black belt in Karate at the age of 15 and first represented England at the age of 17. A year later he was attending his first World Karate Confederation Championships, where he would reach the last 16. Since then he has been a member of the Federation of Shotokan Karate England squad and has competed with the all-styles England squad. 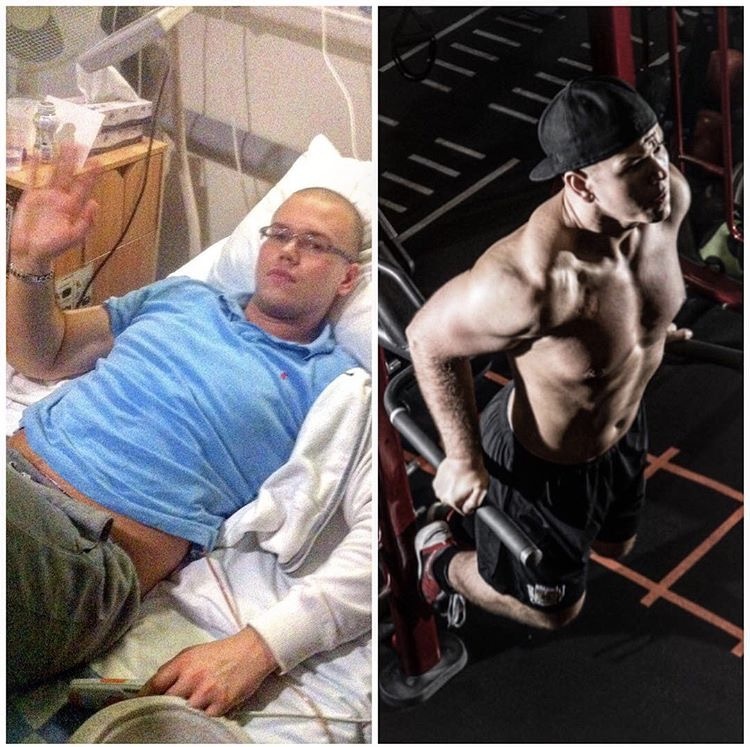 At the age of 21, James was diagnosed with Acute Myloid Leukaemia and underwent five months of intensive chemotherapy. Determined to resume training for the sport he loved, James began the road to physical recovery as soon as he achieved remission. Within a few days of returning home he was back in the gym and immediately returned to university to complete his final year of studies. He did all this, despite being advised it would take three-to-six months to recover from treatment. 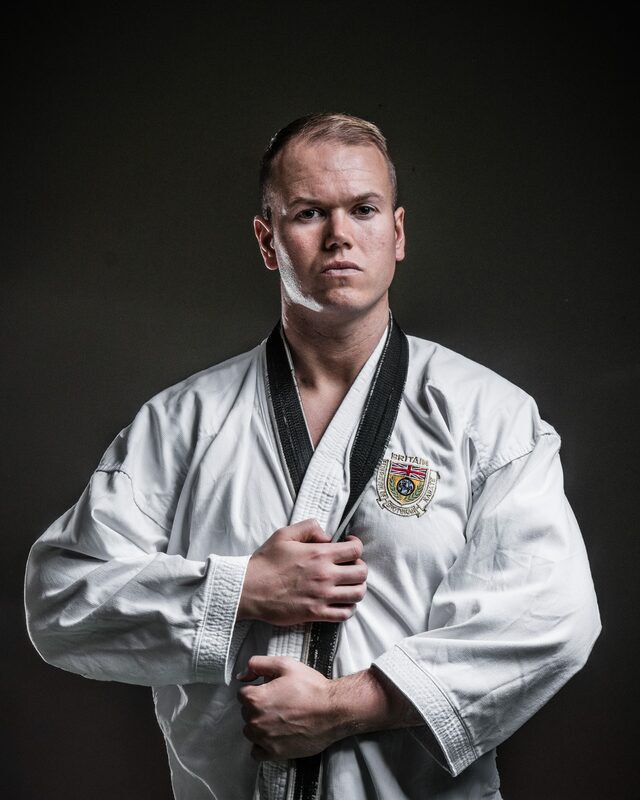 Less than six months after battling Leukaemia, James was back on the international stage, representing England at the World Karate Championships in Las Vegas, USA. Although he returned home empty handed, he beat elite opposition to reach the quarter-finals of a major international event, exceeding both medical and sporting expectations alike. James’ journey took a major twist when his Leukaemia relapsed, meaning he’d need an urgent Stem Cell Transplant to survive. Amazingly, his younger sister proved to be a perfect match donor and would save his life. But the transplant regimen was brutal. James underwent four months of his most intense chemotherapy yet, followed by several rounds of Total Body Irradiation – the strongest form of radiotherapy possible – causing permanent and irreparable damage to the lungs and other respiratory tissues. James spent 286 days in hospital fighting cancer in 15 short months. He was told he’d never compete again due to serious lung damage. But James ignored medical advice and professional opinion, refusing to let the illness rob him of a sporting career in his physical prime. Determined to defy the odds for a second time and show the world what was possible, he began the long and arduous journey back to peak physical fitness and elite level competition. 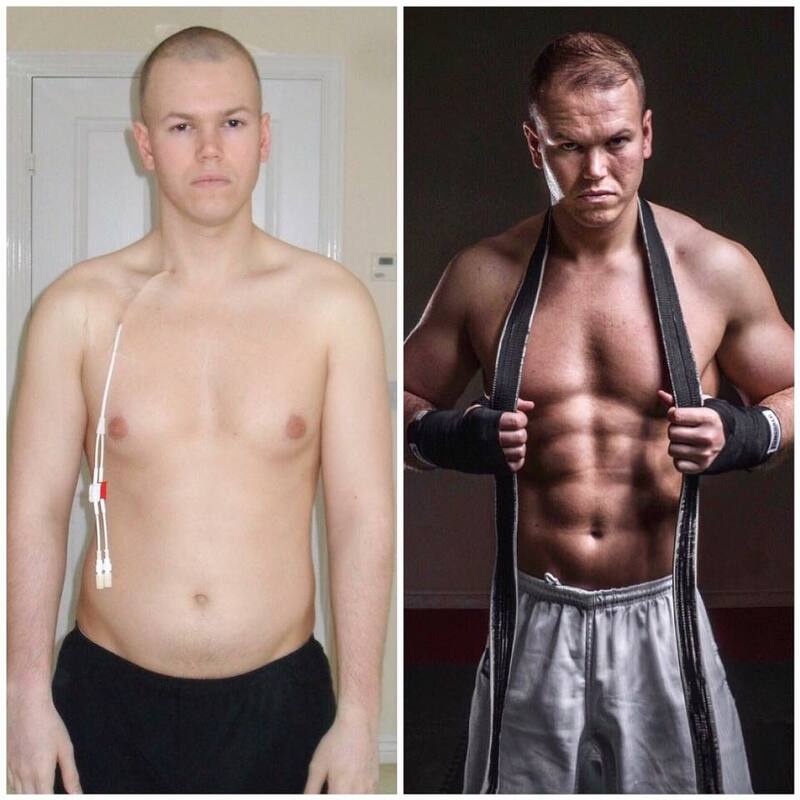 In 18 months following his Stem Cell Transplant, James regained his fitness, resumed full time competition and represented England again. With achievements already above and beyond what was either expected of him or thought possible by doctors, James was only just getting started. Fighting on the international stage, he would go on to win two World bronze medals, a UK Open silver medal and multiple national honours. James continues to compete at the highest level in spite of insurmountable odds and his ambition is constant – to inspire others for years to come and leave a lasting legacy for cancer survivorship.